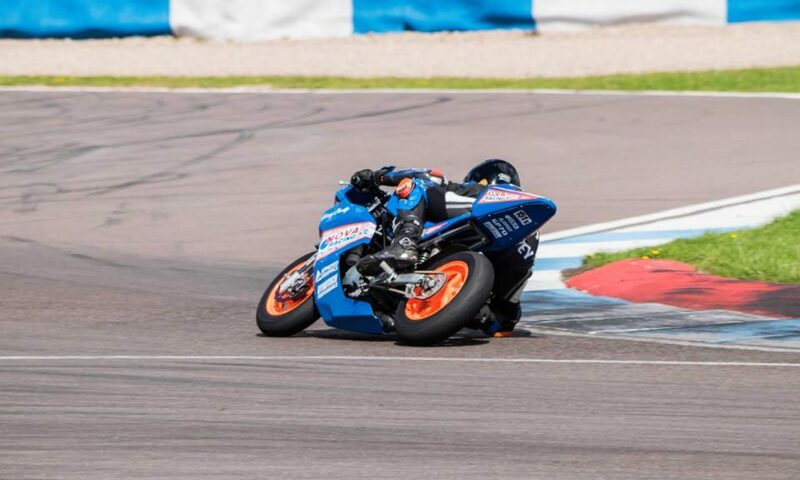 This is the website for Harvey Claridge and his bike racing! On here you will find information about my racing and I will keep it up to date with my progress. You will find at the bottom of this page a blog that will have all the latest news and it would be great to hear your thoughts so please feel free to leave me a message on there. 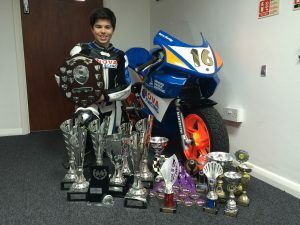 My name is Harvey Claridge and I race motorbikes, I have been racing motorbikes for 5 years now and have been lucky enough to win a few things in that time. My family are very supportive and have been behind me all the way, it does help that my dad is an ex biker racer and he gives me advice. I have listed below a brief summary of the last 4 years of my racing. To Date: 86 races over 12 different circuits and 1 Championship* and selected for the British Talent Cup 2018. This is where I can keep you updated with whats going on. Thank you for taking the time to visit my website, I hope to update it as often as I can.